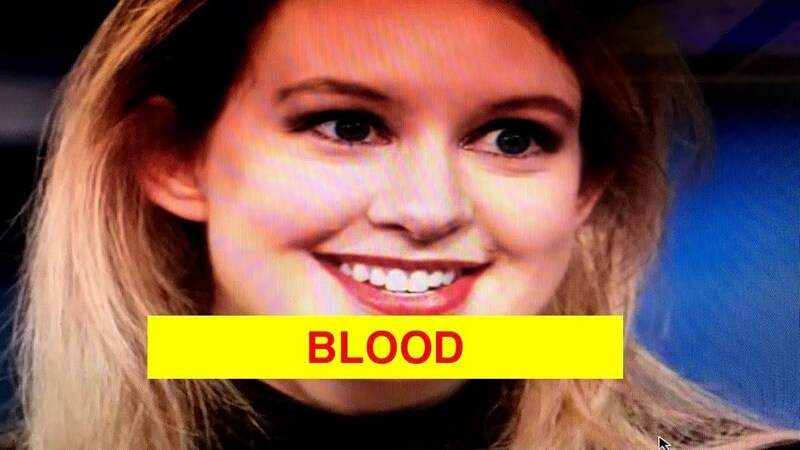 A lot can be said about Elizabeth Holmes’s personality as a leader and a scammer. The founder of Theranos, the disgraced biotech blood testing company, currently faces chargesfor fraud, wire fraud, and conspiracy to commit wire fraud, and she could spend a maximum sentence of 20 years in prison. But before her string of lies came to light, Holmes was a merciless boss who demanded a lot from her employees, worshipped Steve Jobs, really wanted to become a billionaire, and believed she was building an empire. Besides, you know, lying to everyone, Holmes fired people ruthlessly and hastily. After terminating one of the lead engineers at Theranos, Ed Ku, Carreyrou writes that Holmes said: “I don’t care. We can change people in and out. The company is all that matters.” In another instance described in Bad Blood, Holmes told the company, “The miniLab [a Theranos product] is the most important thing humanity has ever built. If you don’t believe this is the case, you should leave now.” To outsiders, Holmes was charming, and she soaked up praise from press and investors. But behind closed doors, she was a toxic boss who exhibited narcissistic behaviour. [Narcissists] can only be understood by, or should connect with, other extraordinary people who support their ‘brilliant’ ideas. Those who don’t support them and their ideas have no place in their lives. Holmes’s high standards, dichotomous thinking, and ability to jettison employees could be considered narcissistic traits. “[Narcissists] can only be understood by, or should connect with, other extraordinary people who support their ‘brilliant’ ideas,” Dr. Germain says. “Those who don’t support them and their ideas have no place in their lives. If you’re not a supporter, you are a threat and an enemy, and enemies must be discarded.” When Holmes was upset with an employee, she would often give them the silent treatment, which is a defence mechanism narcissists use to punish people. Others can include avoiding conflict, smudging the truth, burying themselves in work, blaming other for mistakes, pretending their martyrs, building alliances, and threatening lawsuits, she says. Interestingly, as narcissists rise in organisations and gain power, it just intensifies their narcissistic traits, Dr. Germain says. “That is, power, influence, wealth, and fame — and beauty when it’s the case — reinforce their perception that they are exceptional individuals with exceptional talent and qualities and therefore, they deserve the best of everything,” she says. In fact, she adds that narcissists often look attractive in a workplace setting, because they tend to be workaholics, clever, charming, and charismatic. They also excel at managing crises and at developing a brand, two responsibilities that Holmes toggled between at Theranos.